Here, we are. 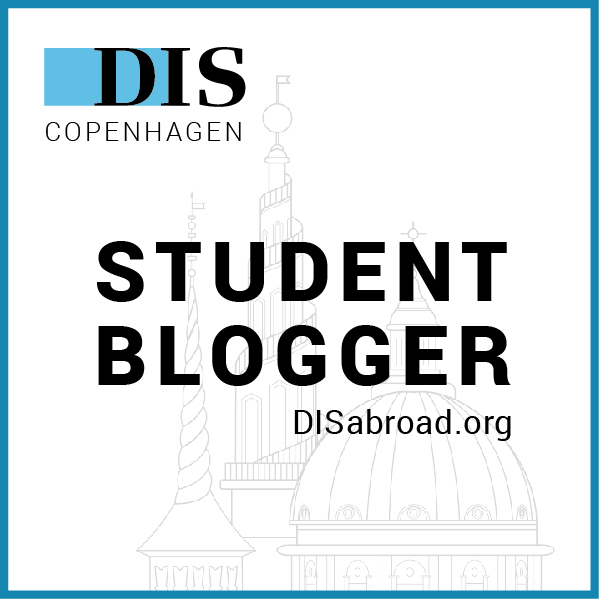 It’s been several months since I first started the application for DIS Copenhagen, a plucky junior who decided he had delayed long enough; it was time to write this study abroad application. I had listened to the regrets of others who wished they had taken the steps to do so; in my mind, I did not want to wallow in the same sunken place. So I wrote. And wrote. And wrote some more. Document after document needed to be rallied just to submit an application. Long, stressful days blended into intense, concerted nights. When the acceptance email arrived, completing the process required a new level of dedication. More documents piled up, more communication required as I bulldozed through deadline after deadline. The arduous process of making sure my courses were approved meant another test, another challenge. Yet, here we are; three days before lift off. All the most important pieces put to bed; only last minute packing beckons. Then, the journey; a new country, a new continent. A new me? We’ll see.